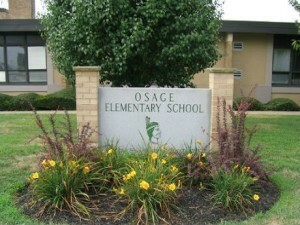 The Osage Elementary School Parent Faculty group will be hold its “Craftival” event on Saturday, April 9 from 10 a.m. to 4 p.m. at Osage Elementary’s Watson Center, 112 Somerdale Road. This event is a family fun day, combining a carnival with craft fair containing over 30 vendors. The event will include games, crafts, vendors, food, fun and more. Tickets are only $5 at the door. Email osagepfa@gmail.com for more information. Auto Lenders, La Esperanza Mexican Restaurant and Bar, Columbia Bank and Barlow Buick GMC of Woodbury will sponsor the event.